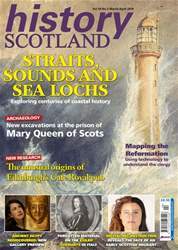 In last years’ History Scotland (vol. 18, no. 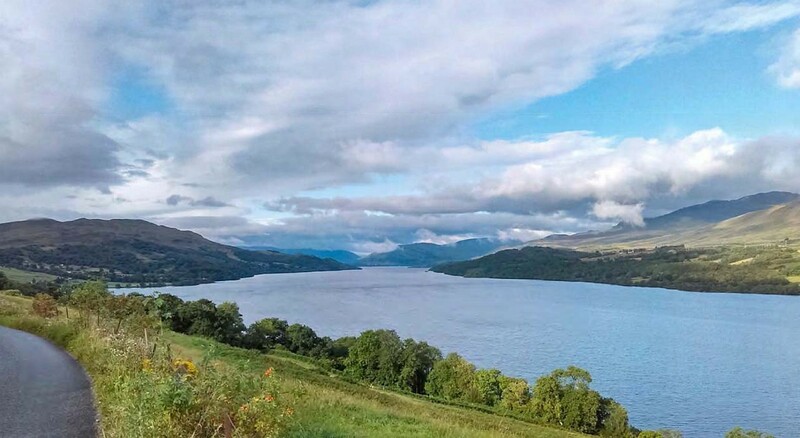 2) we summarised our first season of underwater fieldwork and plans for high-precision radiocarbon dating of early iron age crannogs in Loch Tay, Perthshire. We now have results of the analyses of the material collected during the 2017 fieldwork season and have conducted a further season of underwater fieldwork. With two years of fieldwork complete, and with one season’s worth of postexcavation analysis under our belt, we are beginning to see traces of pulses of crannog construction and abandonment, which may prove essential to understanding why crannogs were built in the first place.